The first thing I needed was the Arduino itself. 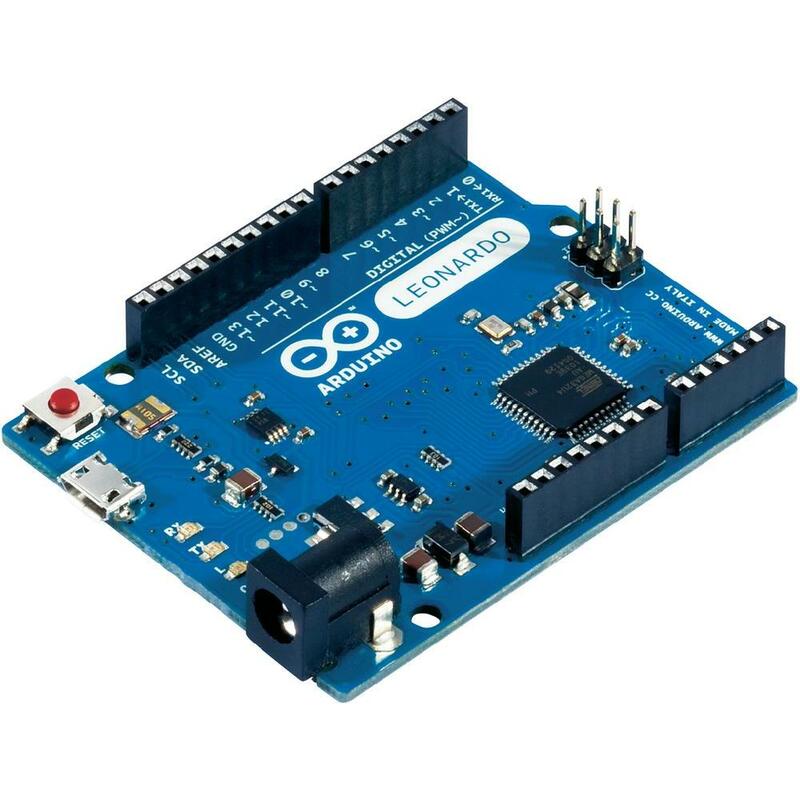 I like the idea of supporting an Italian open source project, so I bought an official Arduino Leonardo. It´s good quality and not too expensive in my opinion. I bought it from here. For the rest the criteria was: cheap, available and reusable. I selected all the components from Farnell and I have filtered first for electrical characteristics, then for price, and last for availability in stock. Usually the last two come at the same time. The solenoids are the parts that influence more the design. Since I had no idea of how they worked in reality and how to mount them on the drumbot, I selected the cheapest ones, 2 of “push” type, 2 of “pull” type. They are rated 12V, because I had a spare 12V laptop power supply. The MOSFETs for driving the solenoid, rated for the right current and voltage. I selected from the website the cheapest, most available, and suitable to be driven with TTL voltage. The minimum coil resistance of the two solenoids is 34Ω, so the MOSFET should be rated at least for 12V/34Ω=350mA. Power MOSFETs in TO case are commonly rated for >1A, it´s not a very strict requirement. Max VDS should be greater than 12V, with some margin. I went for the usual criteria. The solenoids are basically coils, the MOSFETs should be then protected from inductive kickback. A backward diode in parallel to the load will do. A common 1N4001 has all the requirement I need for current and voltage. Total of the expense 70,96€. By far the most expensive parts, excluded Arduino (18,11€) are the solenoids: 8,32€ each the pull-type and 6,63€ each the push type.